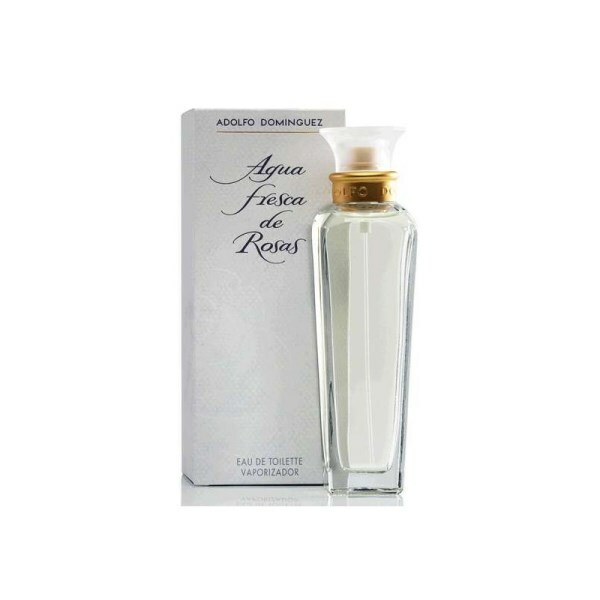 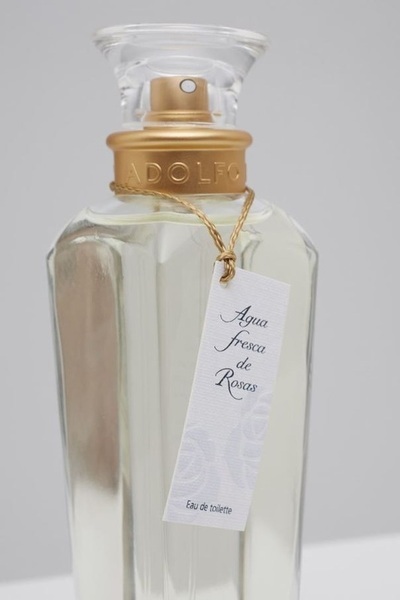 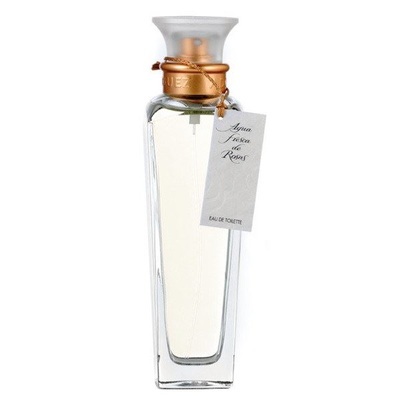 Roses Eau de Toilette, from the Natural Collection of the Spanish designer Adolfo Dominguez. A refreshing version of rose fragrances with green notes. 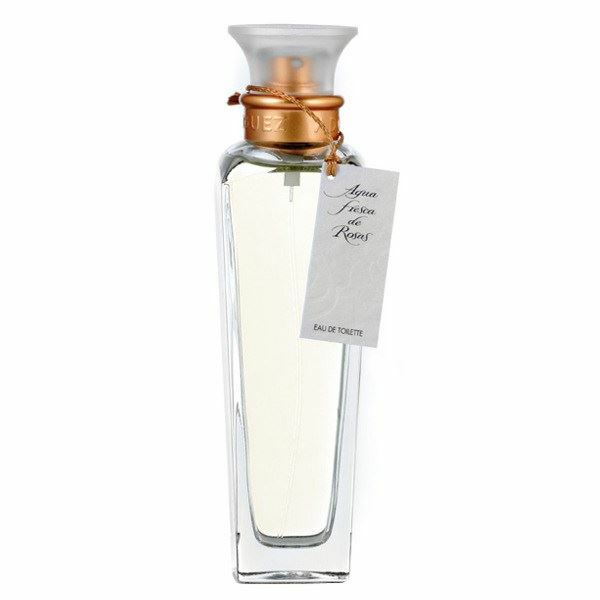 It is an olfactory interpretation of Bulgarian rose, modern and feminine, with notes of jasmine, lily of the valley, sandalwood, musk and oak moss.